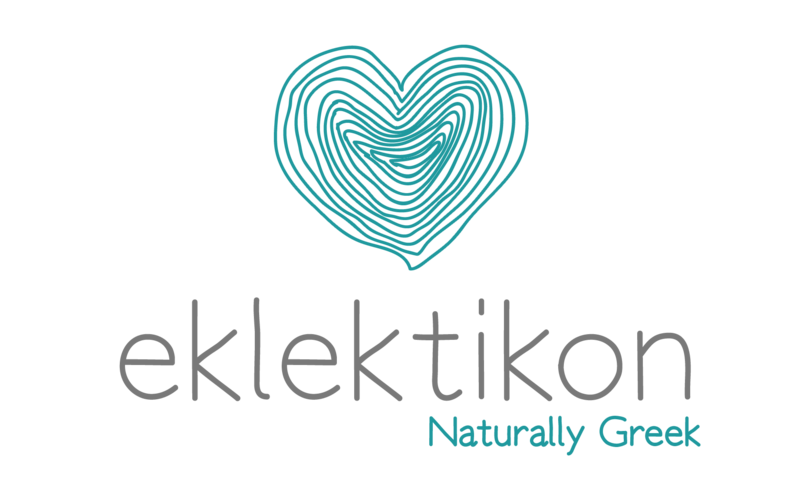 Eklektikon was launched in 2011 with the vision of creating a bridge between “Greek tradition” and the US market, expressed through handcrafted natural Greek wines. Through time, Eklektikon evolved into more than just an importer, but rather an incubator for small-batch growers around the country. The goal is to empower each grower, to represent their region and tradition as purely as possible. Thus, we work with small-batch artisanal growers around the country, who manually farm their own grapes, using organic and biodynamic practices. We stress that vinification is of minimal intervention, using old and time-tested methods of regional tradition. The wines that comprise Eklektikon’s portfolio, are natural for a reason, and in specific ways. They are wholesome and nutritious, being free of any harmful additives, and made from organic or biodynamic grapes. They authentically express the history and tradition of the micro-region they come from, following hands-off and archaic practices. They promote biodiversity, coming from various corners of isolated lands, and made from numerous indigenous grapes. Eventually, all this results in wild, raw, unexpected, idiosyncratic, thought provoking, and mind expanding wines, with unique and complex aromatic profiles, crunchy textures, and vibrant sensations. Eklektikon also represents the most diverse US portfolio of Greek wines, representing 7 of 9 regions, and almost 10% of all indigenous Greek grapes. Of equal importance is our commitment to working with genuinely kind and ethical human beings, who are concerned for others, the environment, and the footprint they leave behind. Please contact us at info@eklektikon.com about a state not listed above. We would love to look into it.